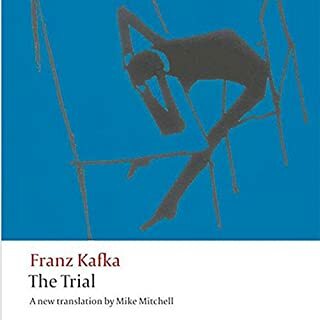 One of the great works of the twentieth century, Kafka's The Trial has been read as a study of political power, a pessimistic religious parable, or a crime novel where the accused man is himself the problem. In it, a man wakes up one morning to find himself under arrest for an offence which is never explained. Faced with this ambiguous but threatening situation, Josef K. gradually succumbs to its psychological pressure.